Have a question for Zao Utanoyado Wakamatsuya? Conveniently located in Yamagata, Zao Utanoyado Wakamatsuya is a great base from which to explore this vibrant city. From here, guests can enjoy easy access to all that the lively city has to offer. Also within easy reach are Sugawa Onsen Shrine, Zao Hotspring, Shichiemon Gama. 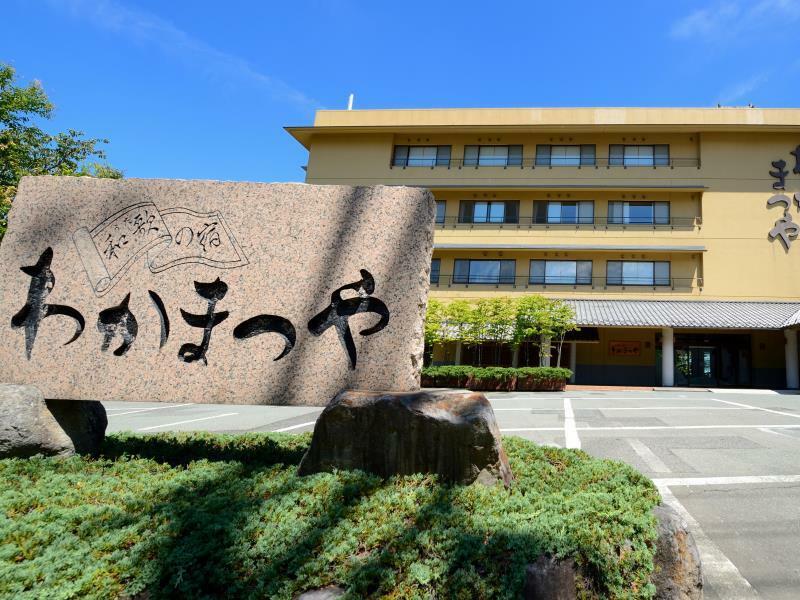 Offering hotel guests superior services and a broad range of amenities, Zao Utanoyado Wakamatsuya is committed to ensuring that your stay is as comfortable as possible. The hotel provides facilities for disabled guests, Wi-Fi in public areas, car park, family room, restaurant to ensure our guests the greatest comfort. Hotel accommodations have been carefully appointed to the highest degree of comfort and convenience. In some of the rooms, guests can find television LCD/plasma screen, air conditioning, heating, telephone, television. The hotel offers many unique recreational opportunities such as hot spring bath, skiing, spa, garden. Discover an engaging blend of professional service and a wide array of features at Zao Utanoyado Wakamatsuya. The Onsen- choice of 3 pools, 2 outdoors and 1 indoor. 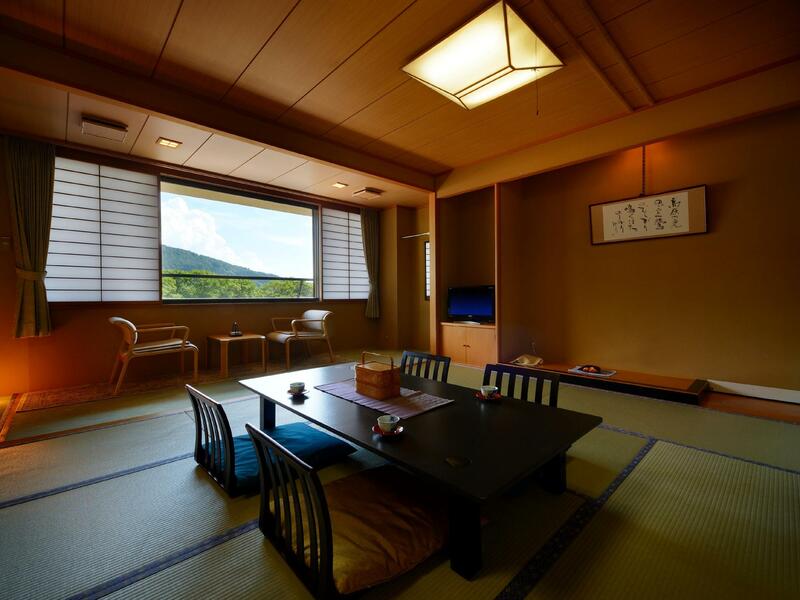 A nice Ryokan that offer good service and hospitality with some staff speaking english. Walking distance to ropeways and train station. Room is of reasonable size and very clean. They have both private and public bath.